When we think of ancient civilizations, we usually assume that women were not treated as well as they are today However, Egypt treated its women better than any of the other cultures within the ancient world. 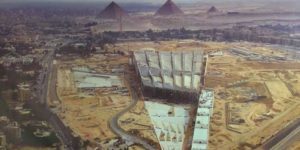 When taking any trip to Egypt you will learn a lot about the ancient Egyptian history and the role of women in the ancient Egyptian history. Women in ancient Egypt were really ahead of their time – they could rule the country and they had many of the same basic rights as men. This is very different than other ancient cultures, such as the society of Ancient Greece where women were considered to be legal minors without the same rights as men. 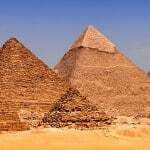 There were many powerful women who ruled in Ancient Egypt and took on very important roles in the history of the country. 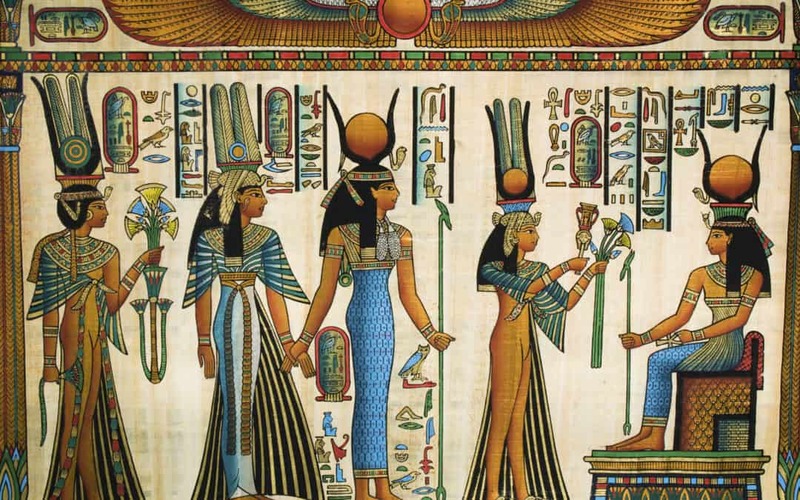 Here are a few of the women who made an impact – you are sure to hear a lot about these historical figures on your Egypt guided tour. 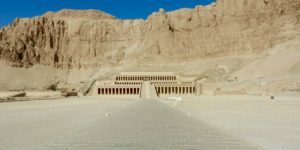 Hatshepsut did a lot for Egypt during her 22-year rule. She established a lot of important trade routes which had been disrupted due to the Hyksos occupation of Egypt – which contributed to the growth of wealth in the 18th dynasty. She also oversaw the famous tradition expedition to the Land of Punt. Cleopatra VII ruled over ancient Egypt for nearly three decades. Well educated, smart and powerful, she could speak several languages and had romantic and military alliances with leaders such as Mark Antony and Julius Caesar. Cleopatra as earned a place in myth and history due to her powers of seduction and exotic beauty. Her story lives on in many works of art including Alexandria, Shakespeare’s Antony, and Cleopatra and George Bernard Shaw’s Caesar and Cleopatra. Not much is known about Queen Nefertari, the wife of Ramses II. 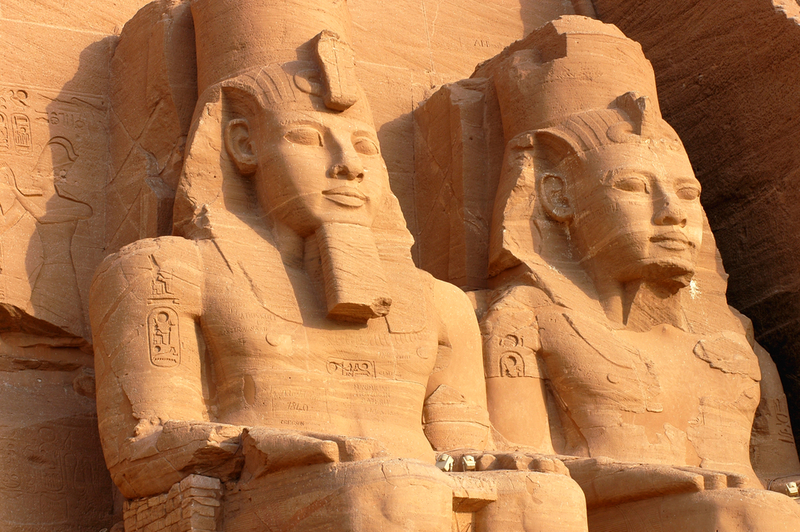 Their union likely started as a political one, but it blossomed into love and Ramses II celebrated that love with monuments and poetry dedicated to his beautiful queen. She was given various roles in her function as queen and Ramses II even took her on his military campaigns. 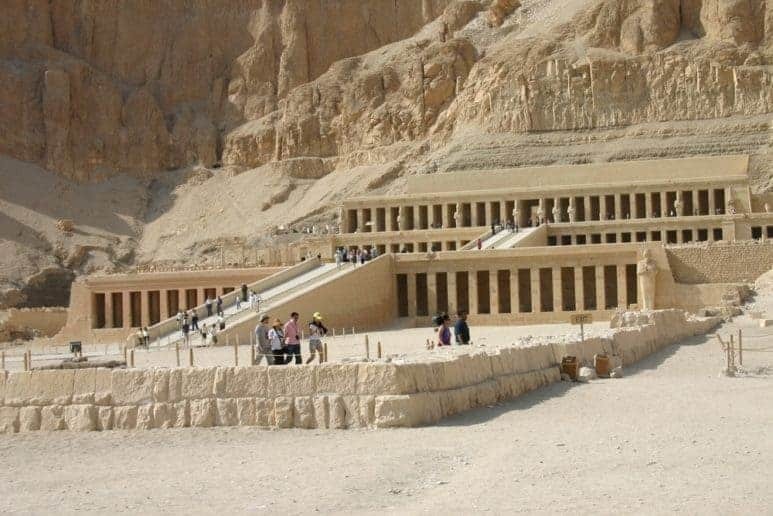 You can see the beautiful tomb Ramses II built for his wife, it is located in the Valley of the Queens near Thebes. It is the biggest and most elaborate in the valley and the well-preserved wall paintings offer a fascinating insight into her life. Queen Nefertiti and her famous husband Pharaoh Akhenaten were known for bringing a religious revolution to Egypt. 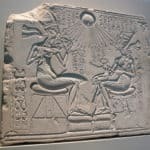 They worshipped a single god; Aten (known as The Sun Disc) and they promoted a new style of Egyptian artwork that was very different from anything that came before. 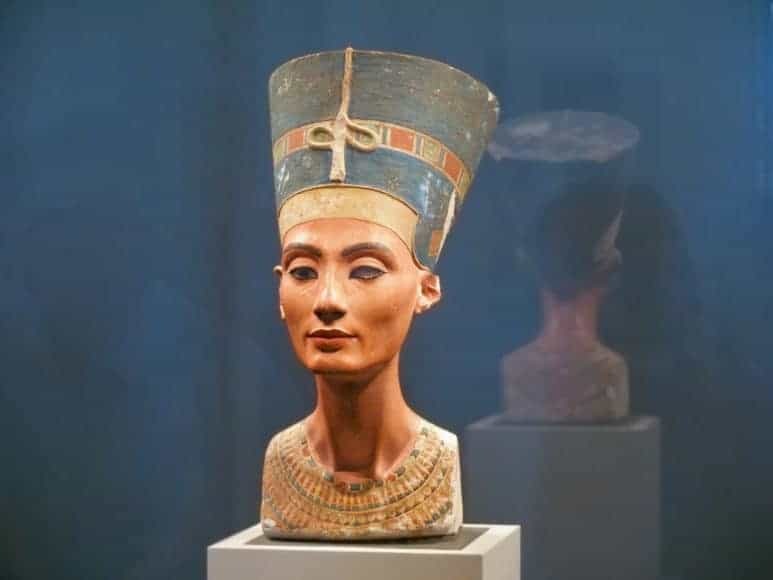 Nefertiti was one of the most powerful women who ever ruled and her husband went to significant lengths to show that she was his equal. 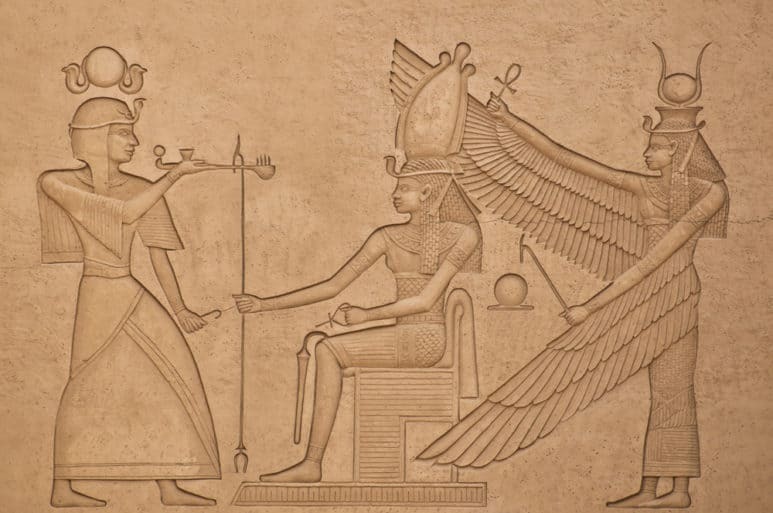 She is depicted in reliefs as wearing a pharaoh’s crown and smiting her enemies in battle. 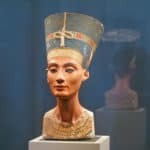 A famous bust carving of Nefertiti is one of the most iconic works of art from ancient Egypt. 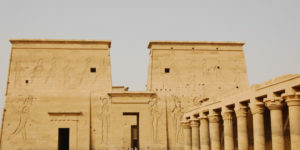 It is located in the Neues Museum in Berlin and draws more than 500,000 visitors every year. 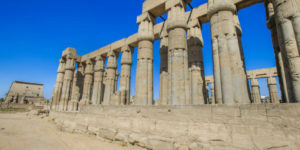 Are you ready to book your Egypt adventure? 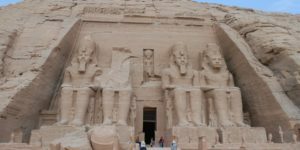 To find out more about our amazing Egypt tour packages, or any of our other tours such as Jordan and Petra tours, Morocco tours, Dubai tours, or Turkey tours , feel free to contact us at any time. How about Amenemhat III’s daughter Sobekneferu? She was technically the first female King, was she not? She did not reign very long, but she was a King nonetheless. Thanks for you comment. Yes, Sobekneferu was a great queen, she ruled for 4 years. Thanks for your comment. Yes, you are right Ahhotep played an important rule in ancient Egypt.